Mee Rebus is actually a kind of Indian dishes. 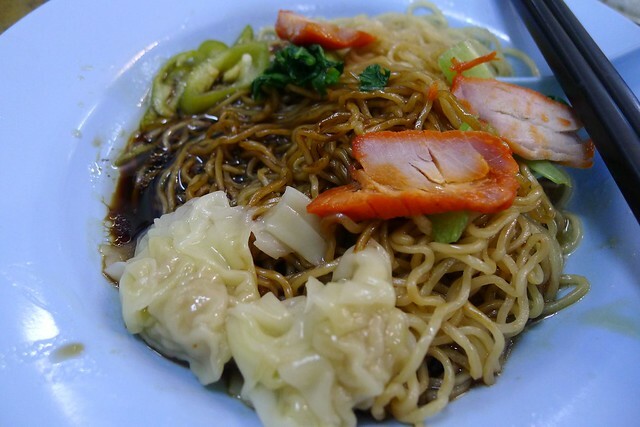 in fact some called it Indian noodle. 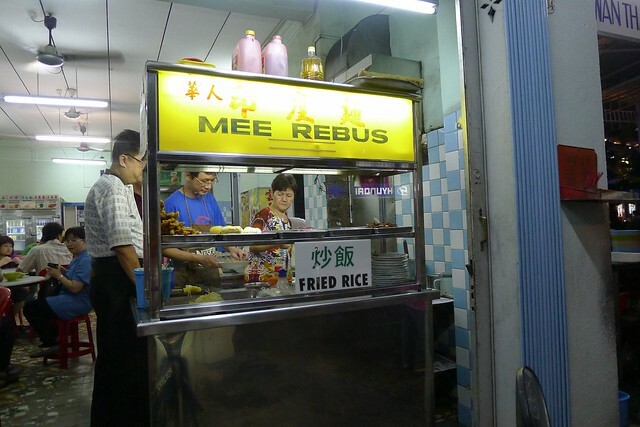 The name, Chinese Mee Rebus is because this is made by a Chinese aunty instead of Indian. 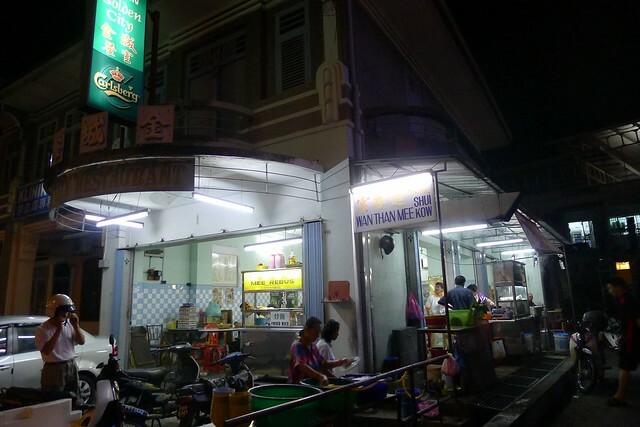 Yesterday night, I went to a kopitiam right beside New World Park to had my dinner. There’s only two stall of hawker food, one is the Chinese Mee Rebus and another is the Maria’s Wan Tan Mee. I and my family ordered food from both stalls to try out the food. Besides having Mee Rebus, they do have fried rice too! 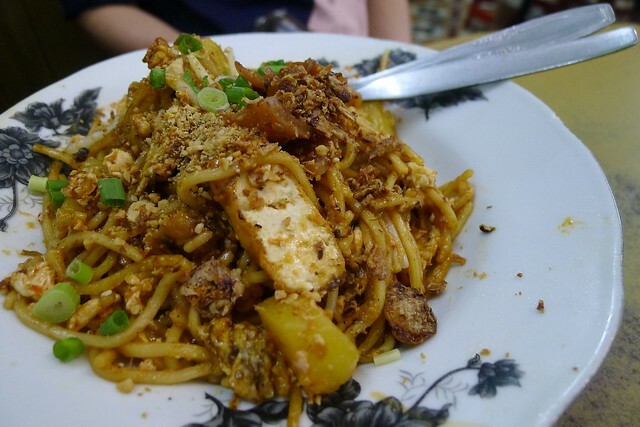 Here’s the fried version of mee rebus (RM4). There’s another version which is the wet one with gravy. The fried and dry version is good. Somehow, I feel the Indian version is better. Haha. But mom say this one is cleaner in the point of the way it’s served and prepared. Anyway, still a good eat.